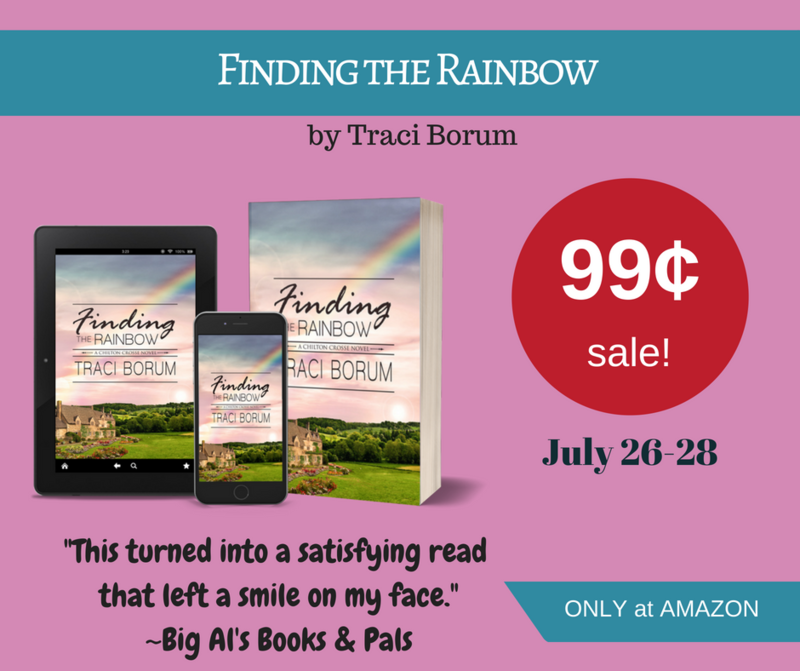 Traci Borum: 99 cent SALE! Buy FINDING THE RAINBOW (Kindle only) at .99 for a limited time! 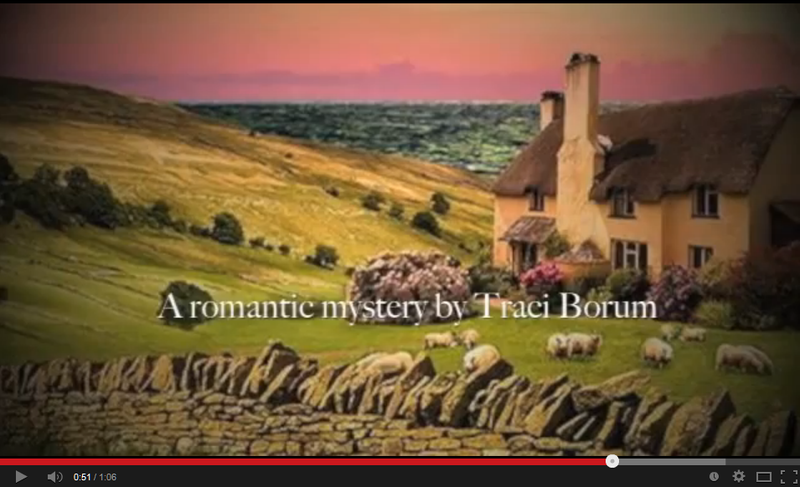 Escape to the Cotswolds for a tale about family, friendships, and romance, with a little Jane Austen mixed in.